Happy Friday! This weekend is my annual girls weekend and I have been looking forward to it for months! Every year my college girlfriends and I get together for a weekend and we always have so much fun! 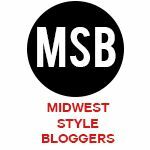 This year we are meeting in Lake Geneva, WI and it should be a blast! Can’t wait to share it with you next week! Until then, here is a little look into life this week. 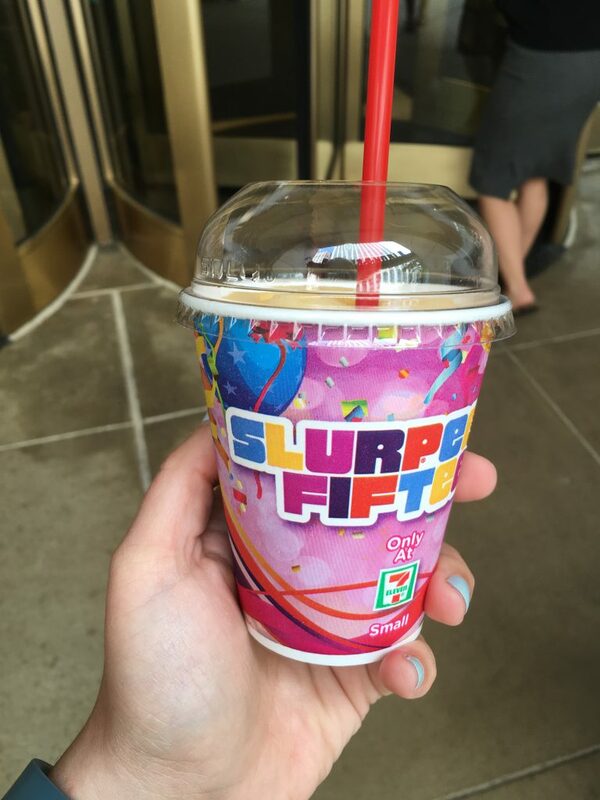 ONE | Monday was free slurpee day at 711! My coworkers and I walked over to one for an afternoon treat and I tried the new sugar free pineapple mango flavor. It was actually pretty tasty! 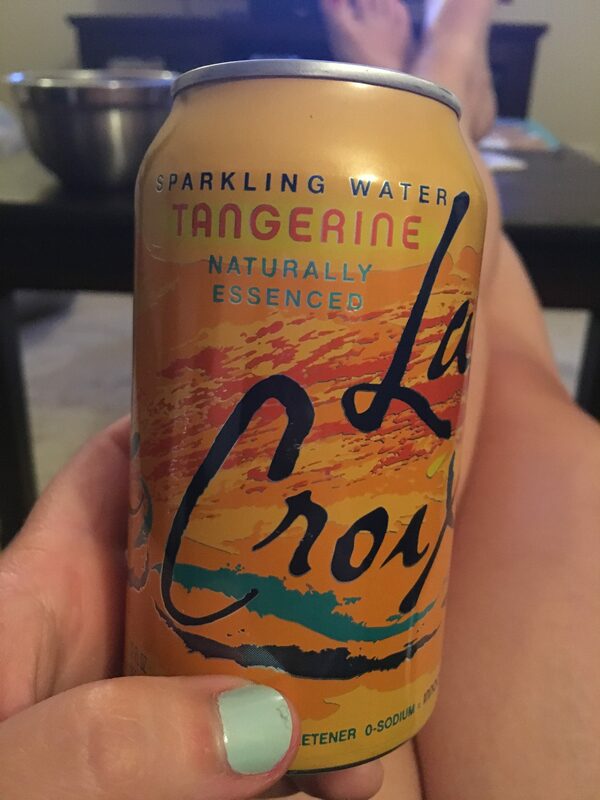 TWO | I picked up a new flavor of La Croix at the store this week and it might be my new favorite. If you see the tangerine flavor, I highly recommend giving it a try! 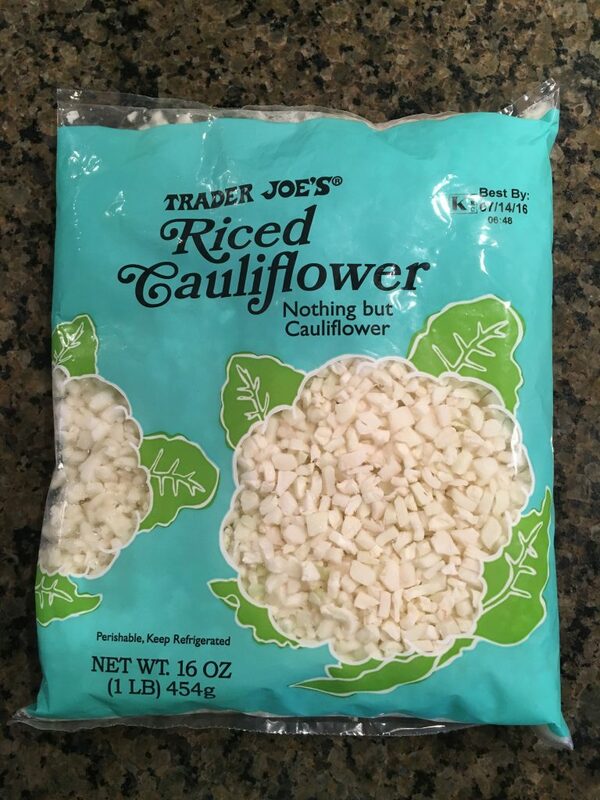 THREE | I also recently discovered this riced cauliflower at Trader Joe’s and it is a game changer! 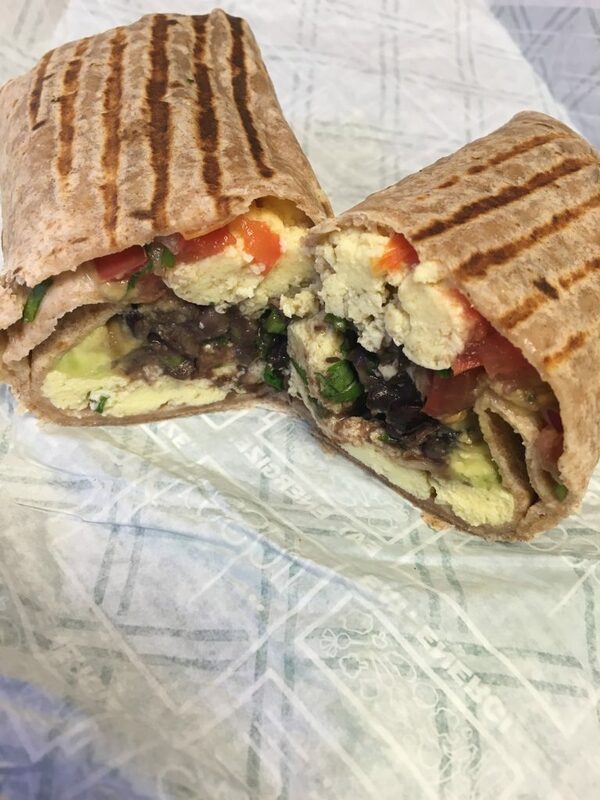 So much easier than making your own cauliflower “rice”. I ate it with stir fry this week. 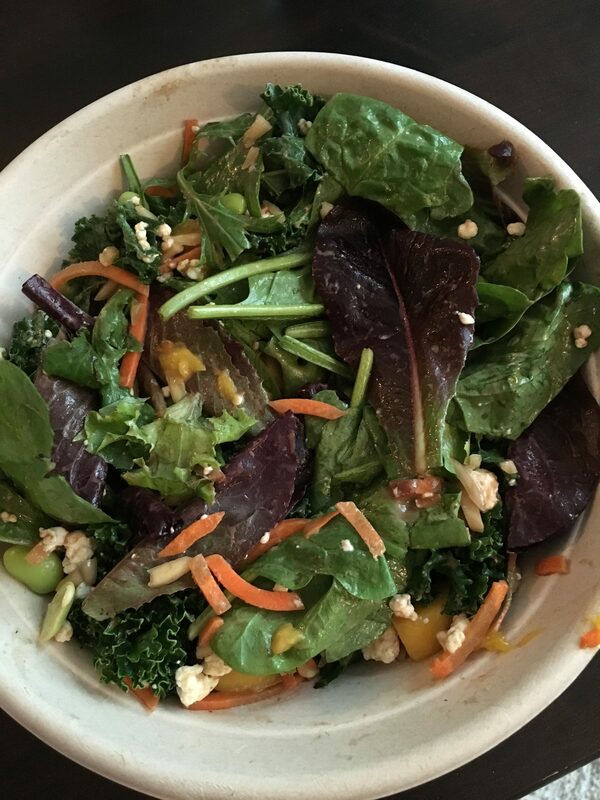 FOUR | Yesterday Freshii was celebrating their 8 year anniversary in Chicago so all menu items were only $1! My coworkers and I went for breakfast and lunch. It was an awesome day of healthy eats for cheap! 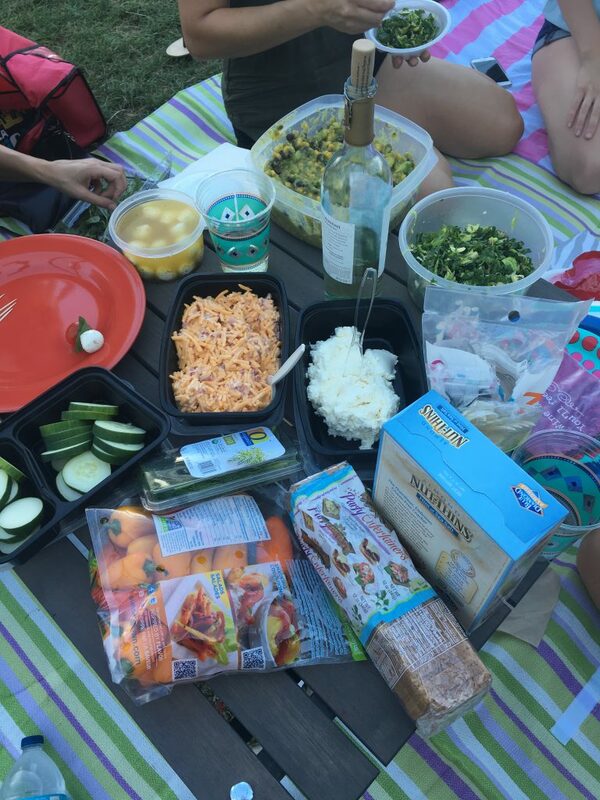 FIVE | Last night my dinner club went picnic style and met for a concert in Millennium Park. 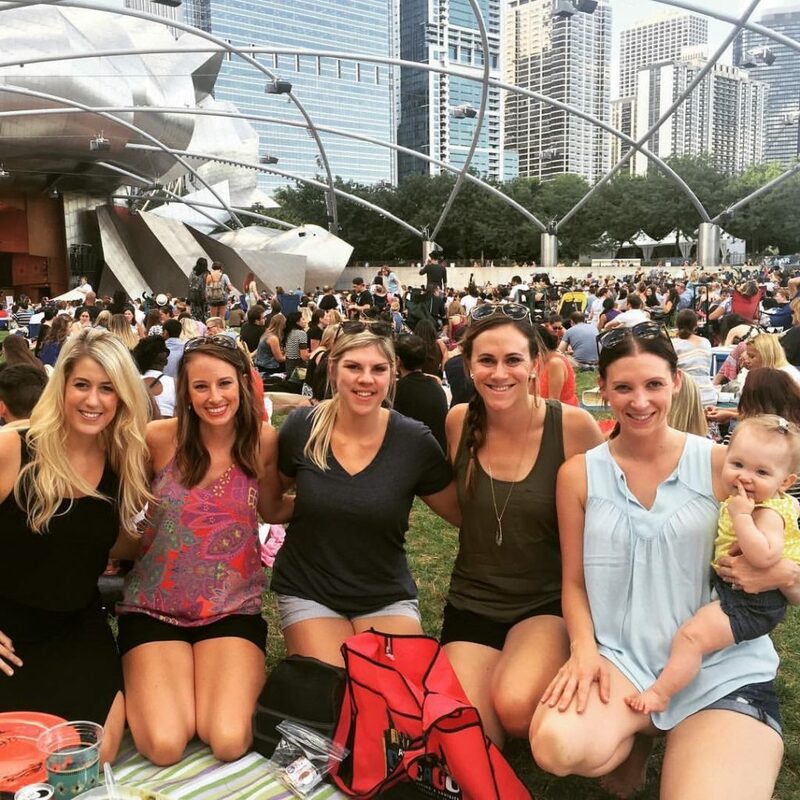 This is one of my favorite summer activities in Chicago and we had so much fun! I made pimento cheese and a whipped feta spread.